LolaK…ReadsWritesCooksLoves – Lots of interests. One little blog. Almost all of my life, I’ve treated food (and then later, alcohol) as reward. “I’ve lost weight; I deserve this treat. I’m stressed out; I need this treat. I accomplished this; I’ve earned this drink.” Etc. This Whole30 round, I’ve been working hard to find treats and rewards that will actually boost my happiness and aid in my self-care. 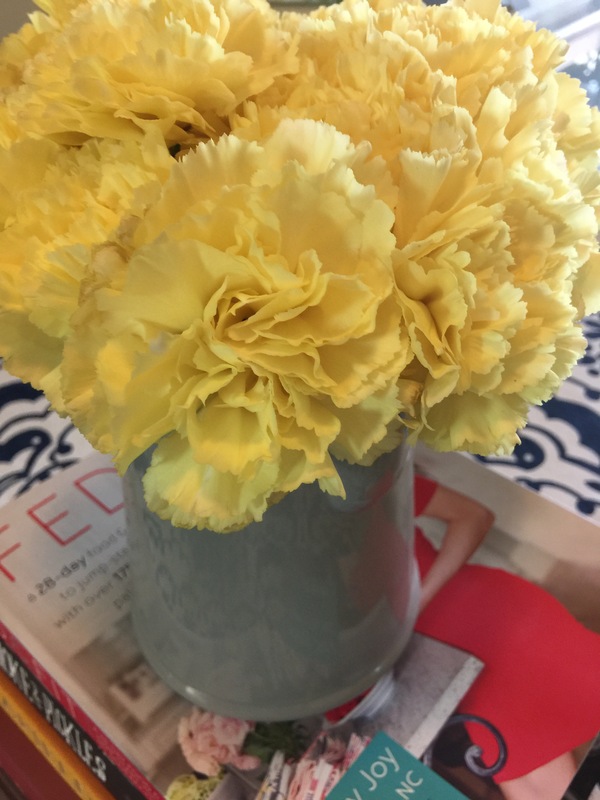 The last few weekends, my daughter and I have picked out these sweet yellow carnations at Costco, and they brighten my mood every day. Take care of yourselves, friends! 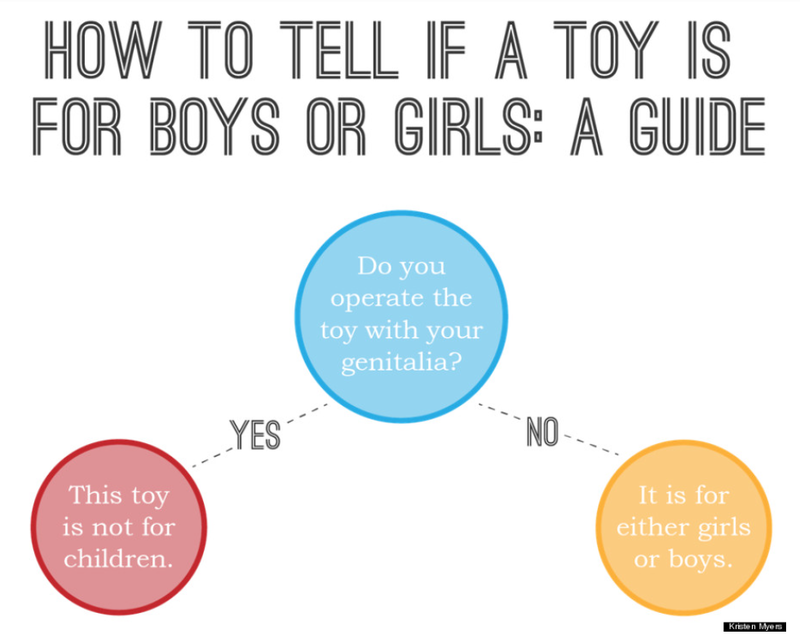 Unless you have this one , of course. You know that awkward moment when you’re binge-watching your latest television obsession, and it’s too late to start another hour-long episode, but it’s too early for bed? Well, my husband and I found ourselves there the other night as we were finishing up the second season of The Man in the High Castle . So, instead of forging ahead, we watched a recent episode of America’s Test Kitchen. My husband loves this show, and he always gets great recipe ideas, cooking techniques, and product recommendations, but I wouldn’t say it’s my go-to for weekend evening entertainment. However, on this fateful night, my life was forever transformed by their reviews of paper towel holders. This is… silly. Nonetheless, I watched them with slack-jawed amazement as they reviewed their top pick, and I was gripped with a compulsive need to own this paper towel holder NOW. Why-oh-why have I suffered my old paper towel holder for so long? But, it’s never too late to start living your life right. And today, I’m a reformed woman. I can remove a paper towel from its brethren without the holder losing its purchase on my counter top. AND I CAN DO IT WITH ONE HAND. Did you know that it can feel good to remove a paper towel from the roll?